German auto manufacturer Volkswagen is aiming to become an affordable premium car brand in Indian market. Seeking the increasing demand for premium cars in the country, Volkswagen is eyeing to strengthen its garb in the country market. In an attempt to do so, it is now planning to focus on localised production. With more localised production, Volkswagen will be able to keep the pricing of its products competent against the rivals. And the quality of its products is certainly world class. Therefore, the German brand has every reason to dream of becoming an affordable premium car brand in the country. The company is also working to roll out fresh products with loads of features and top-notch technology every year. The company has been present in the domestic market for quite some time. Having learnt lessons from past decade, the brand is now utilizing that experience and creating new strategy. One of the products of Volkswagen’s new strategy is the Ameo compact sedan, launched last year. VW Ameo has been the first made-in-India and made-for-India compact sedan from the brand. It came blending the fine German engineering, superior technology and Indian touch together. The car was designed keeping the demand of the domestic customers in mind. 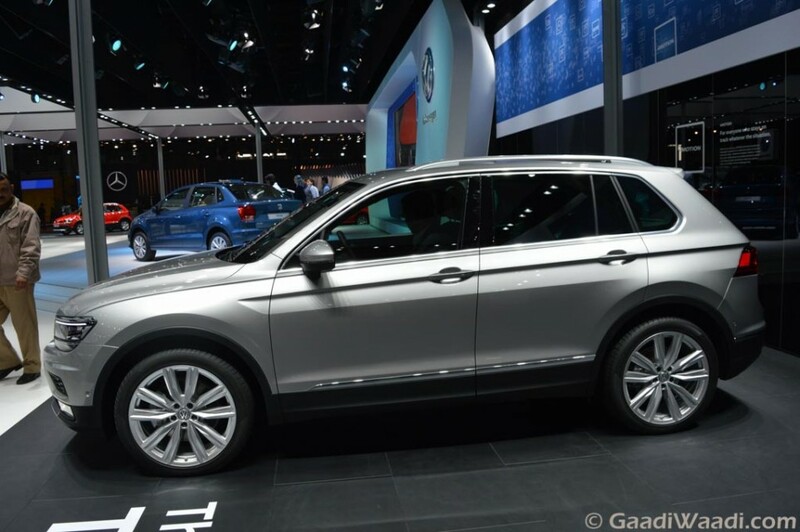 As the customers here seek newness from the products, Volkswagen is gearing up to launch range of new cars along with refreshed models. Couple of exciting products from the auto giant about to be launched here are the Tiguan SUV and Passat sedan. 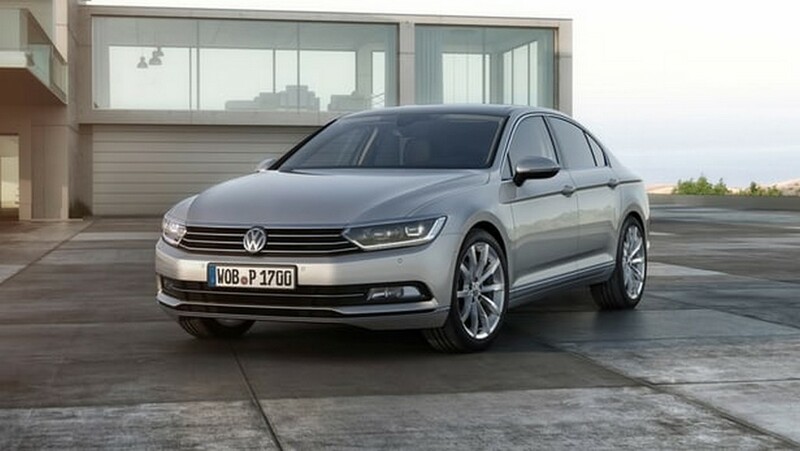 The new generation VW Passat will be launching in 2017 only. The test mules have been already spied testing on roads in the country. It will come sporting a 1.8-litre TSI petrol engine, and a 2.0-litre TDI unit will be introduced later. Upon arrival, it will lock horns with Toyota Camry, Skoda Superb, Honda Accord etc. 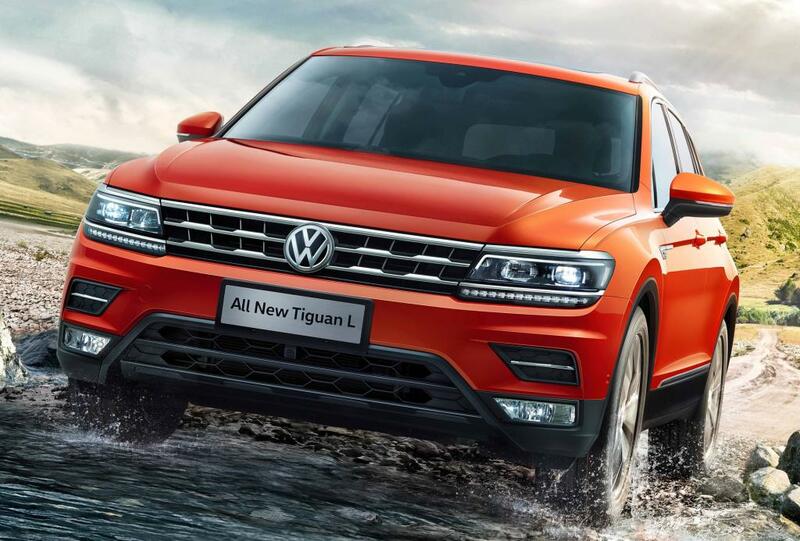 The all-new Tiguan on the other hand will arrive sometime this year and it will be locally assembled here at VW’s Aurangabad plant.